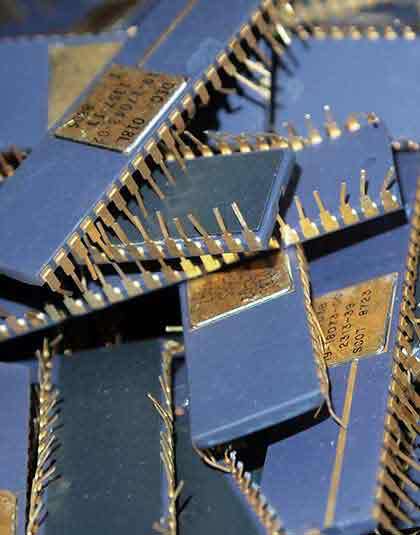 Jewelers and individuals throughout the United States contact us when they want to sell gold filled scrap direct to the processor. 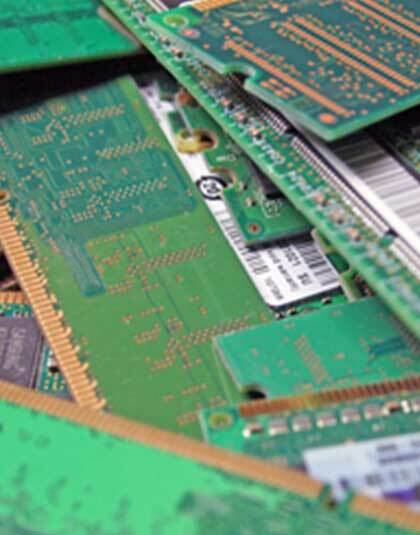 Get paid more for your gold filled scrap, contact us today from anywhere in the USA. We've been in business since 1945. 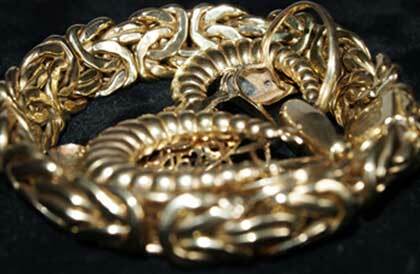 We buy large lots of overstock gold filled scrap from jewelers and individuals throughout the United State. No matter where you are located, we will make sure that you get paid top-dollar for your gold filled scrap. Our customers tell us that we pay more than anyone around for their precious metals scrap in all forms. We have been a leading buyer of gold filled scrap since 1945 - That's more than 70 years of trusted precious metals buying service. We do our own precious metals processing to ensure that you get paid the best pay-outs when you sell your gold filled scrap. We buy overstock gold filled scrap, gold filled reject jewelry and obsolote gold filled scrap from individual customers and jewelers across the USA. We buy and process gold, silver, platinum and palladium in all forms. We have been a leading buyer and refiner of gold, silver, platinum and palladium scrap for over 65 years. We do our own gold filled scrap processing to ensure you get the best pay-outs when you sell your gold filled scrap. We buy gold filled scrap from individuals and companies who need a trusted and reliable buyer for their precious metals scrap. Contact us to find out what your gold filled scrap is worth today. We are a family owned and operated business. 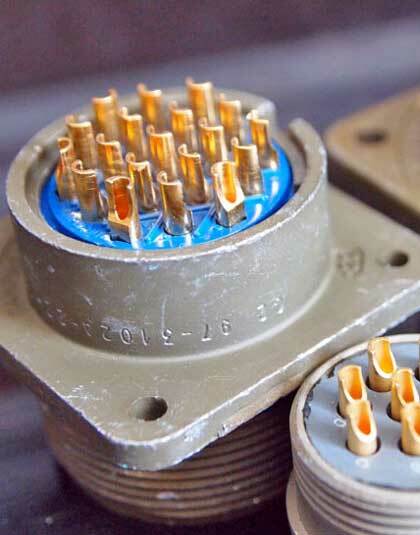 Give Jason and Larry a call at our Massachusetts location or call Allan and Jake in our Florida location, clients across the United States contact us when they want to sell their military scrap containing precious metals, direct to the processor. 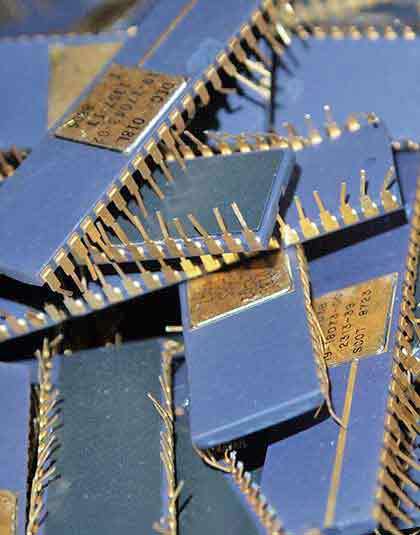 Get paid more for your gold ic chips when you sell direct to the processor. 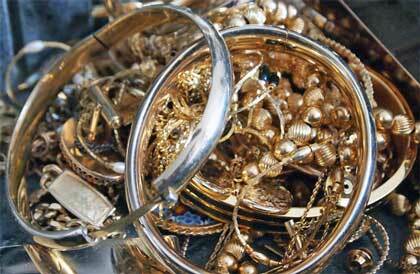 We buy gold filled scrap as well as any material containing gold, silver, platinum and palladium. We are a family owned and operated company. We've been in business since 1945. We pay top-dollar to customers as far away as Michigan, California, Texas and North Carolina who want to sell gold, silver, platinum and palladium scrap in all forms direct to the processor.